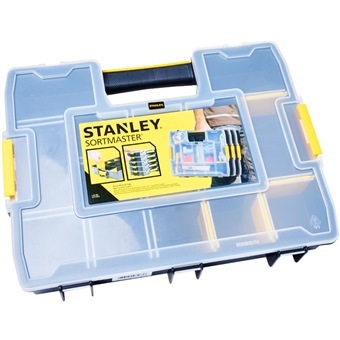 STANLEY ORGANISER SORTMASTER JUNIOR STST14022 is rated 5.0 out of 5 by 1. Rated 5 out of 5 by signtech from Light and secure storage very Small items wont jump to other columns. 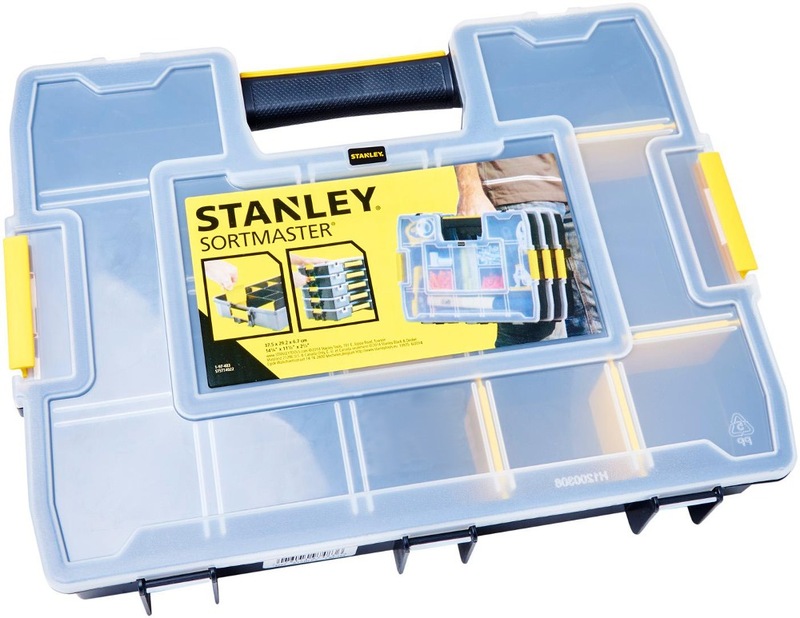 Middle portion are fixed, slots are not flexible enough to move around.